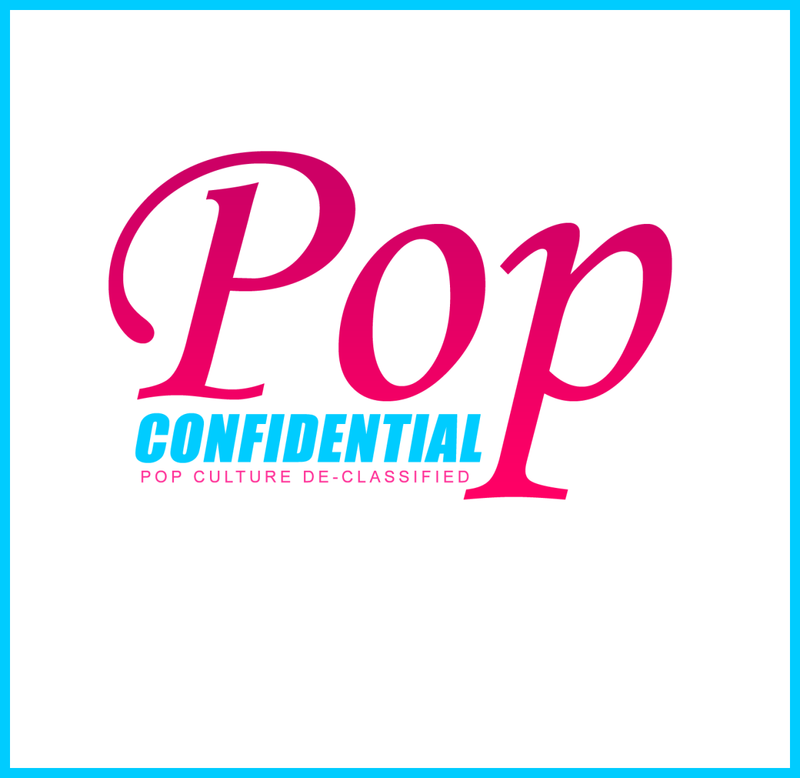 On today&apos;s 100th episode of the Pop Confidential podcast Jamey Giddens and Luke Kerr are joined by Craig Peters of the Movie Madness Podcast for a super-sized superhero extravaganza about Batman vs. Superman: Dawn of Justice. The three debate who won the Batman vs. Superman battle. They dive into Ben Affleck as Batman, Henry Cavill&apos;s return as Superman and the introduction of Gal Gadot as Wonder Woman. Was Wonder Woman everything Jamey hoped for? They also react to Jesse Eisenberg&apos;s Jokeresque portrayal of Lex Luthor. They give their first impressions of the DC Film Universe&apos;s introduction of The Flash, Cyborg and Aquaman. The trio debate Batman vs. Superman: Dawn of Justice&apos;s weakest and strongest moments. Luke and Craig go down the rabbit hole on the film&apos;s plot holes and lack of logic. All this and more on today&apos;s Pop Confidential podcast.